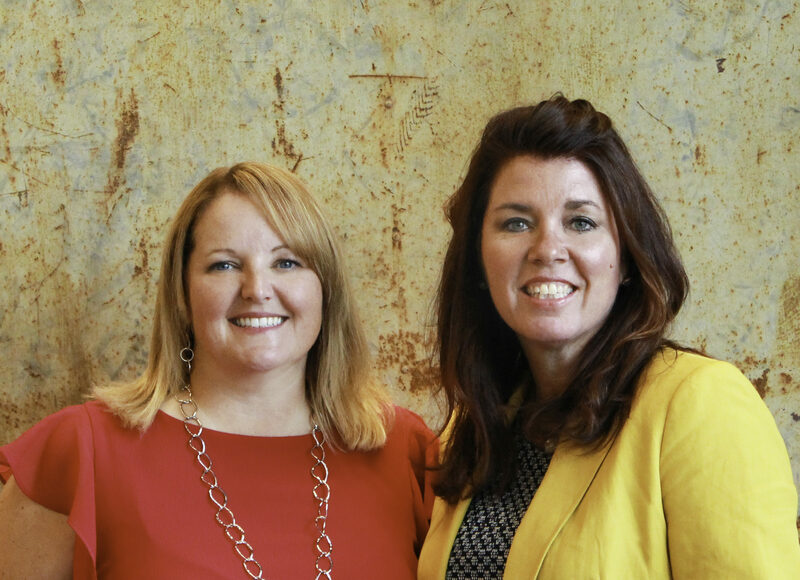 Stewart is pleased to welcome Cara Greening as its manager of external communications, and Denise Southerland as its manager of marketing and communications. As manager of external communications, Greening will lead external brand awareness efforts, client development, teaming opportunities and business growth. Greening’s primary responsibilities in this role include identifying and developing business opportunities and strategic partnerships, building positive awareness for the firm, identifying important trends, analyzing the external environment, and managing key external relationships.